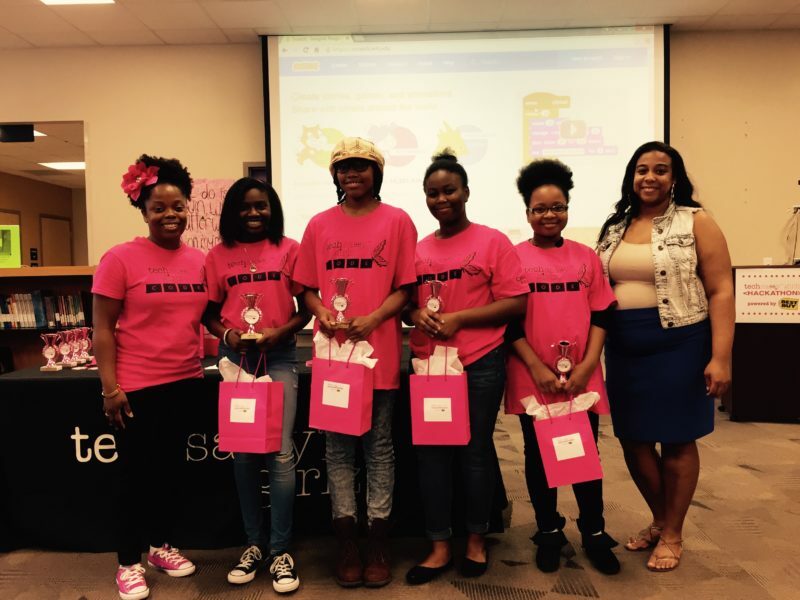 Executing enriching programs to engage girls in tech. 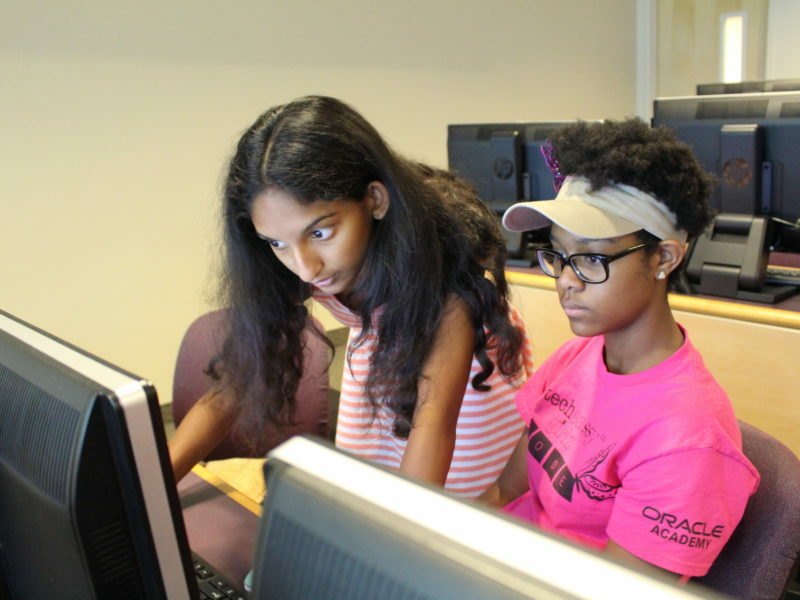 Computer Science for All is a bold new initiative to empower students to learn computer science and be equipped with computational thinking skills. 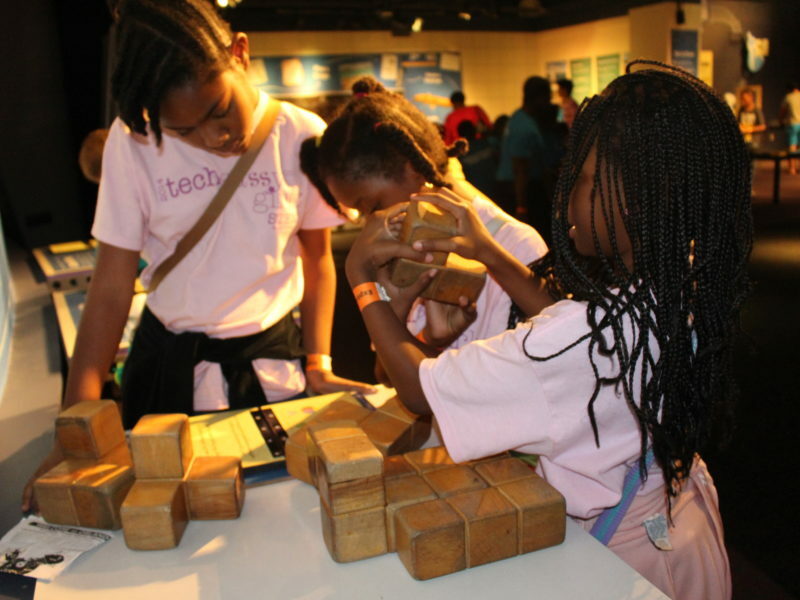 Our after school program, TSG Code, is a hands-on based program designed to increase the pipeline of underrepresented girls in STEM related fields. Girls will be exposed to various college campuses through Florida. 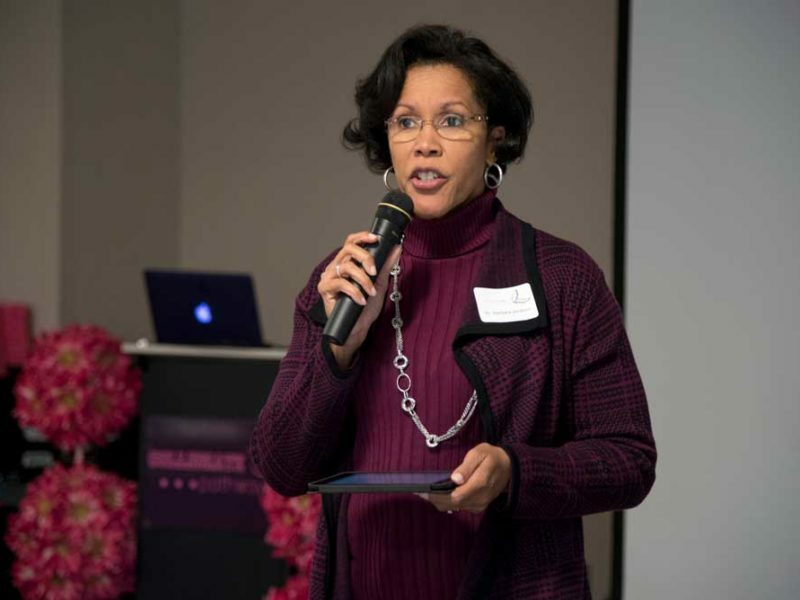 These trips will help prepare the girls for college readiness and their future. Girls will participate in a UCF campus tour, hands on demonstrations, engineering design challenges, STEM Careers and more! 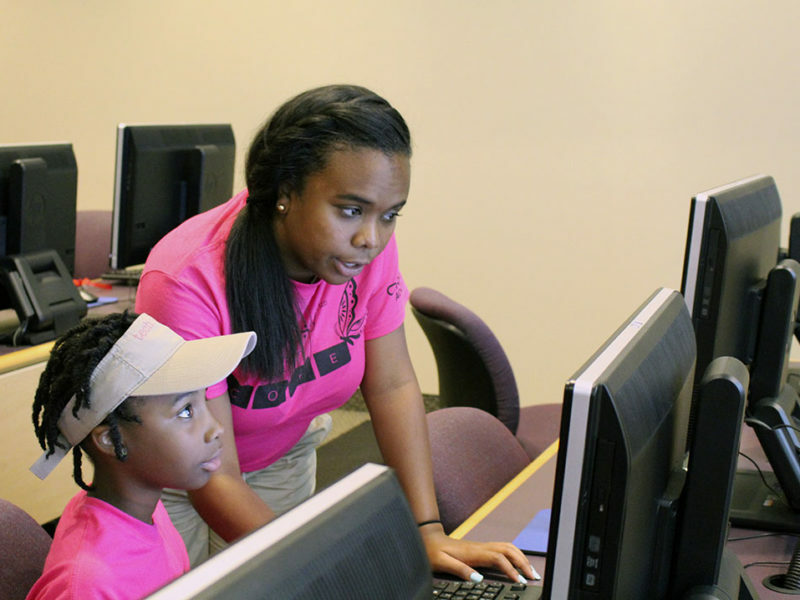 Middle and high school girls will work in teams alongside professional volunteers to solve a problem within their respective communities. 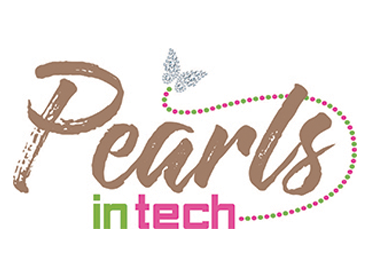 Tech Treks are hands-on industry tours where the girls meet with women role models in STEM, participate in simulations and career talks. 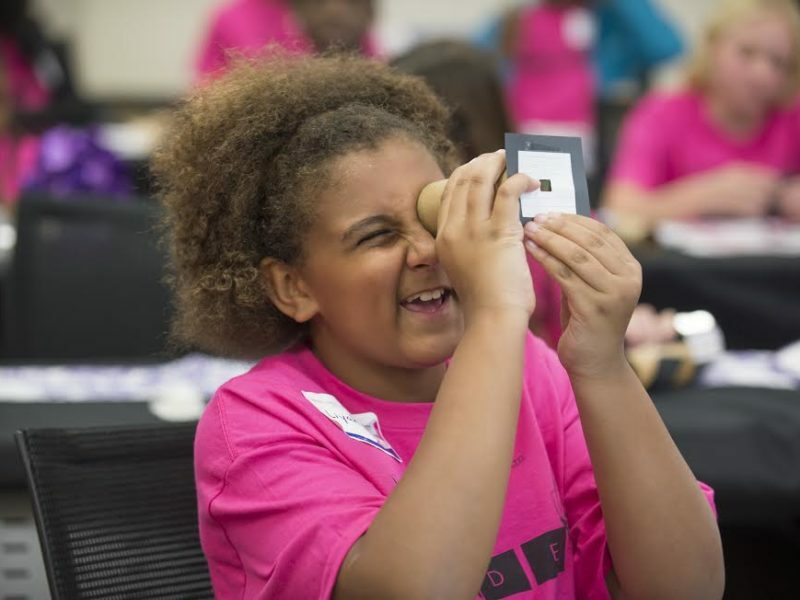 Girls can indulge in their passion for tech at our summer camp programs designed for hands-on learning and fun.